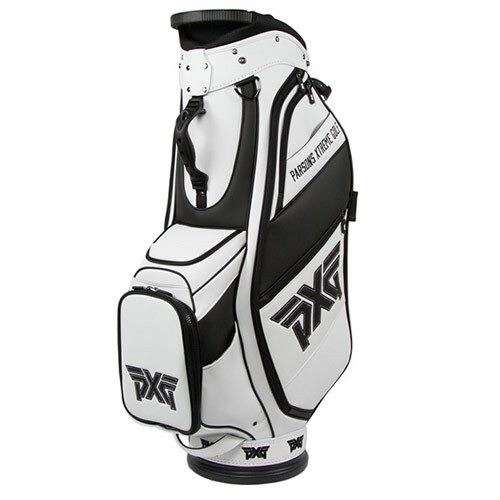 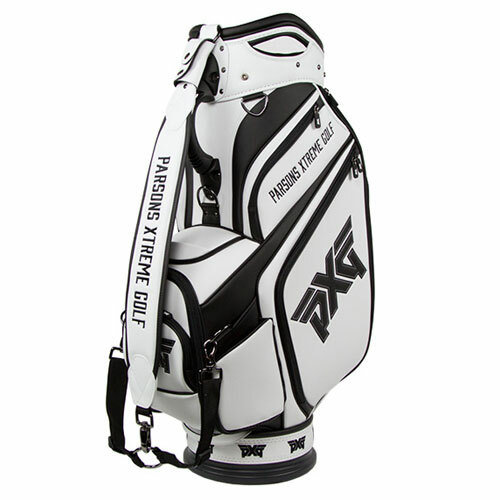 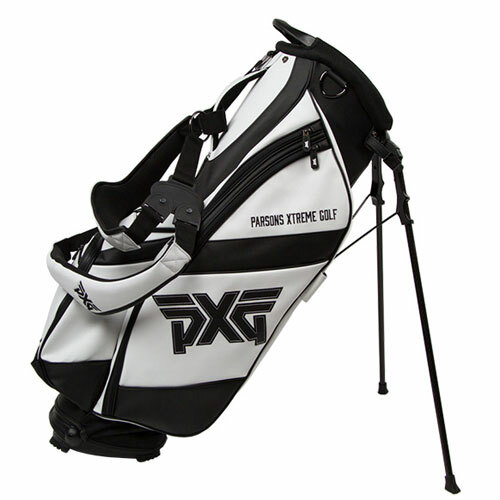 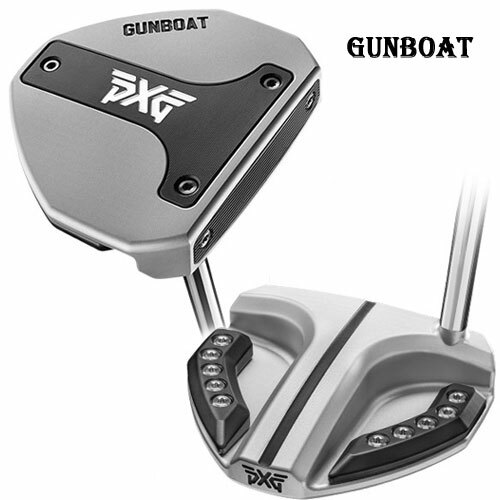 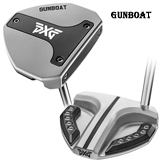 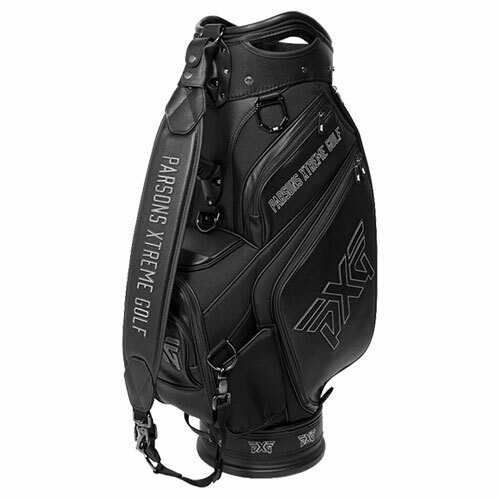 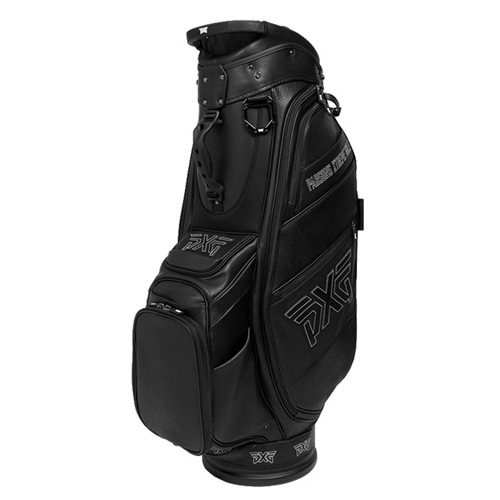 PXG’s unique club numbering system references the Marine Corps’ Military Occupational Specialty (MOS) system and is a tribute to the brave men and women who serve in the United States Marine Corps. 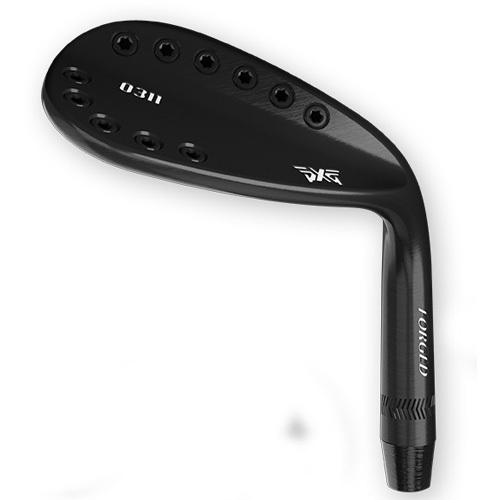 MOS 0311 Rifleman: The riflemen employ the M16A2 service rifle, the M203 grenade launcher and the squad automatic weapon (SAW). 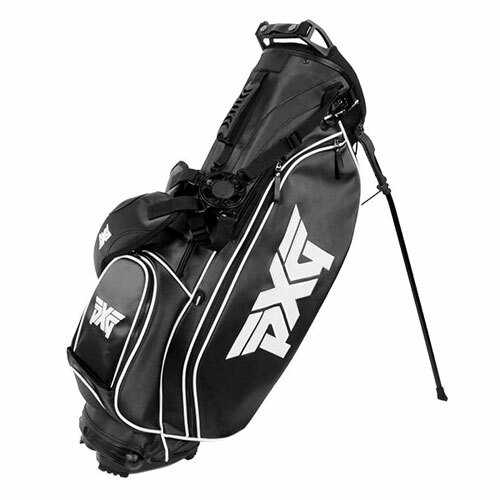 Riflemen are the primary scouts, assault troops and close combat forces available to the Marine Air Ground Task Force. 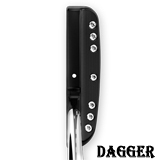 MOS 0811 Field Artillery Cannoneer: As a member of a field artillery howitzer battery, cannoneers prepare artillery pieces and equipment for movement, combat and firing. 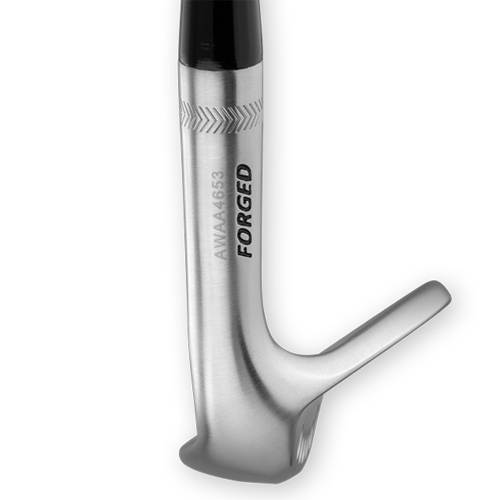 MOS 0341 Mortarman: Mortarmen are responsible for the tactical deployment of the 60mm light mortar and the 81mm medium mortar. 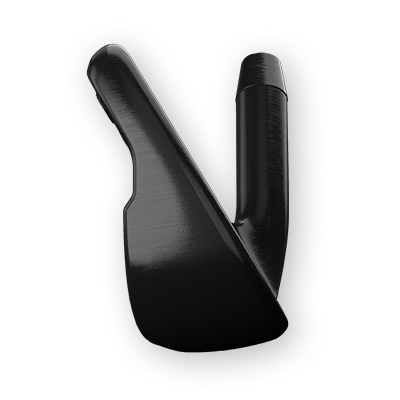 Mortarmen provide indirect fire in support of the rifle and LAR squads/platoons/companies and the infantry and LAR battalions. 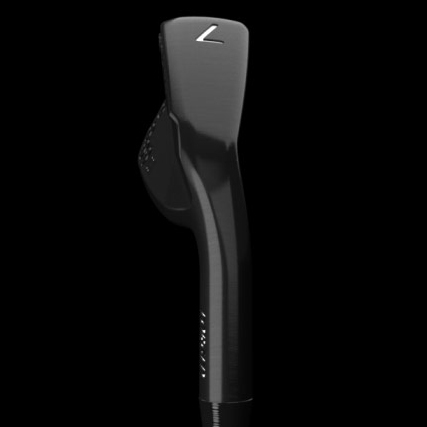 MOS 0317 Scout Sniper: The scout sniper is skilled in field craft and marksmanship that delivers long range, precision fire on selected targets from concealed positions in support of combat operations. 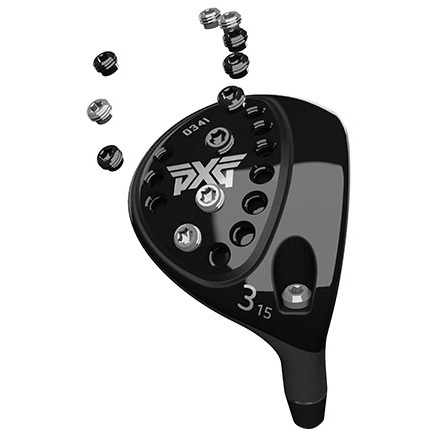 Low Spin. 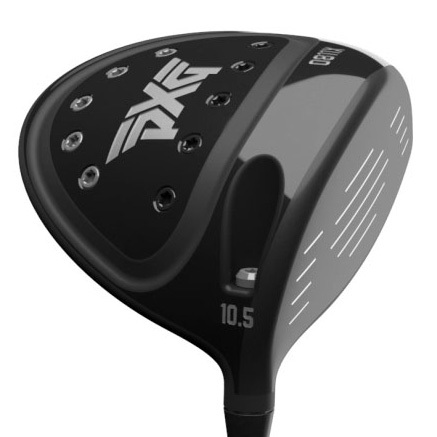 Incredible distance.Engineered with a honeycomb TPE insert, carbon fiber crown, complex variable face design, and precision weighting system, the 0811X generates incredible distance with an unmatched sound and feel. 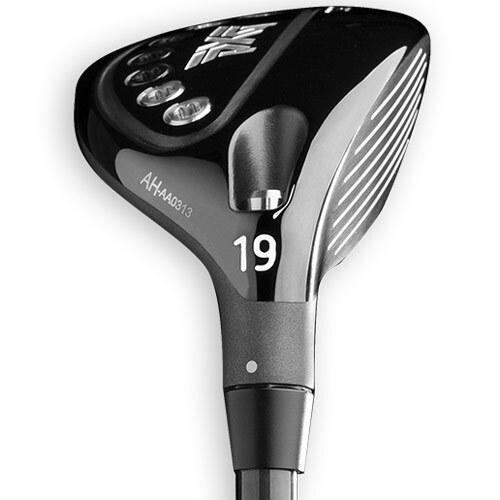 Less weight. More distance.Designed with the same high-performance technology as the 0811X driver for incredible distance and low spin, but weighing 8g less, the 0811LX has an xtremely low CG design and high MOI. 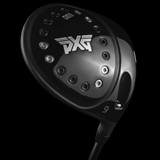 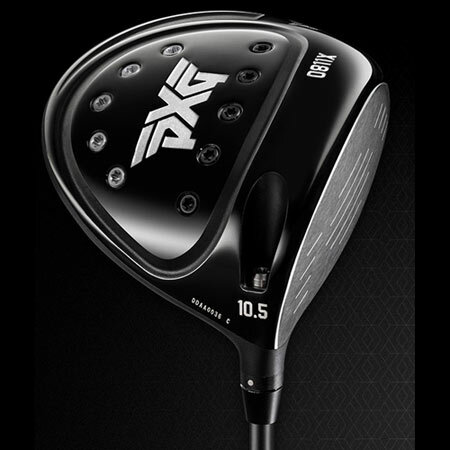 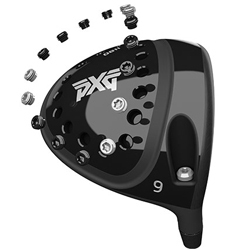 The PXG 0811 driver, which features 16 moveable weights and an adjustable hosel, offers players fine-tuning options never before seen. 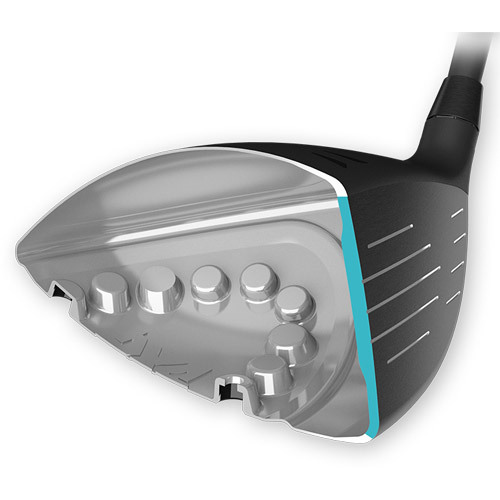 The various combinations enable the golfer to hone their launch conditions for optimal ball flight while retaining a high MOI (moment of inertia). Research has proven that fine-tuning head weight and swing weight is a very important, yet highly underutilized, fitting attribute to optimize performance. Low spin. 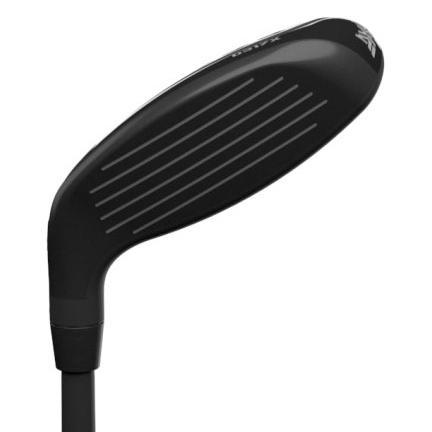 High speed.Featuring a lightweight carbon fiber crown, a honeycomb TPE insert and weight-forward design, the 0341X fairway woods generate low spin and incredible distance. 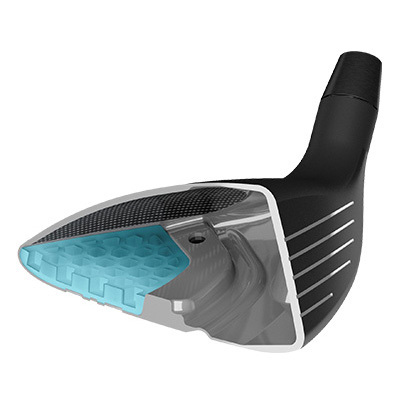 Low spin with extra punchb>Featuring a lightweight carbon fiber crown, honeycomb TPE insert and weight-forward design, the 0317X hybrids generate low spin and impressive forgiveness. 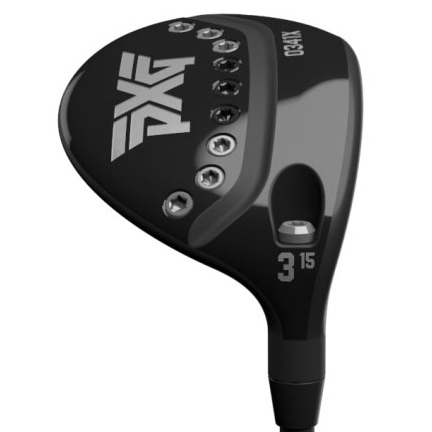 Similar to the PXG 0341 fairway woods, the 0317 Hybrids feature the adjustable Precision Weighting System. 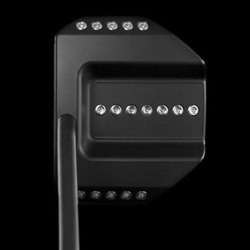 Seven strategically placed interchangeable weights on the sole allow players to optimize trajectory to achieve both maximum distance and accuracy. 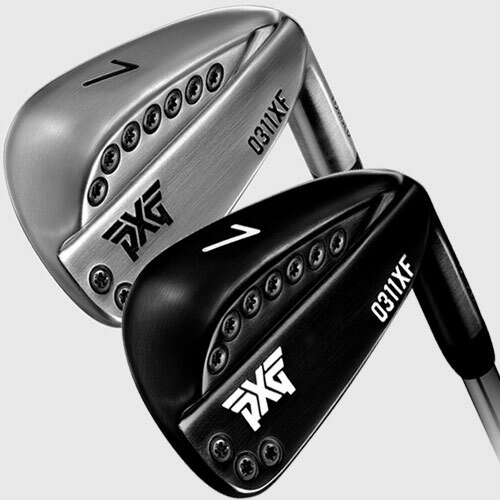 PXG 0311 irons are the world’s sexiest, most forgiving golf clubs that launch higher, go farther, feel softer and have a sweet spot the size of Texas. 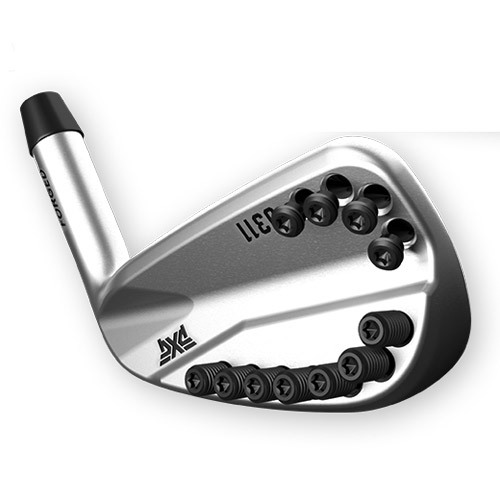 The irons are made with the finest alloys and are manufactured using a costly, sophisticated process that only we would use. 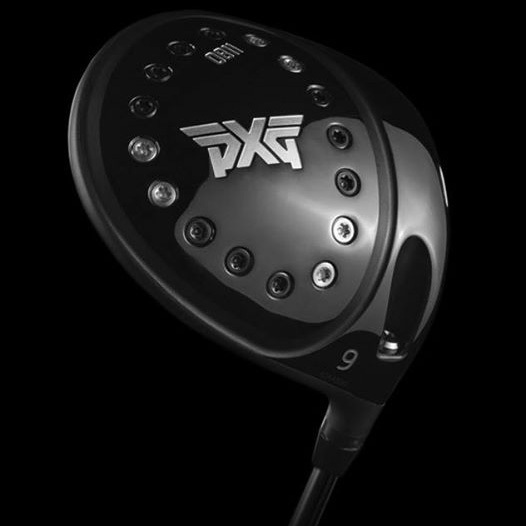 The Xtreme Dark finish features a diamond-like carbon (DLC) coating that increases the surface hardness and wear resistance of the finish. 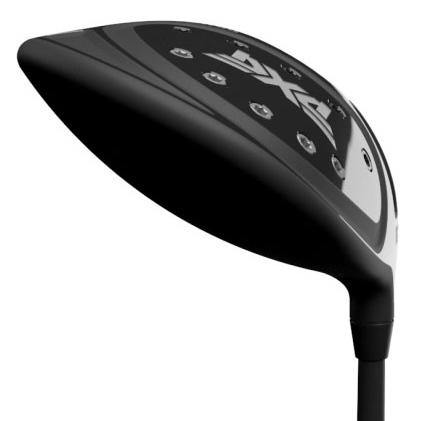 In a company durability test, the coating outperformed every other product on the market. 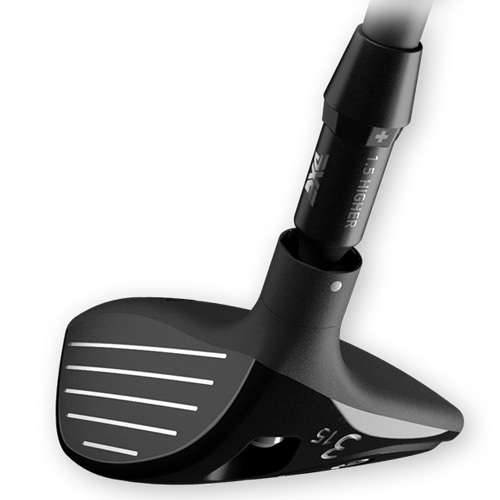 Currently used in fuel injection systems, the finish is the first application of black DLC coating technology in golf. 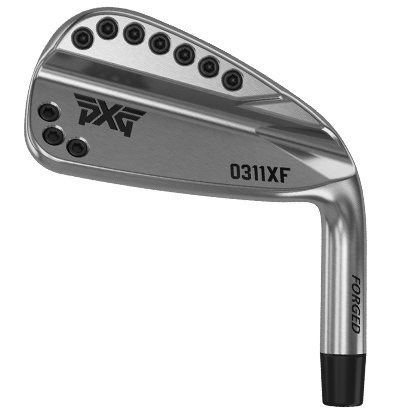 Forged from the same materials as PXG 0311 irons, PXG 0311T irons have a slightly thinner top line and are more compact. 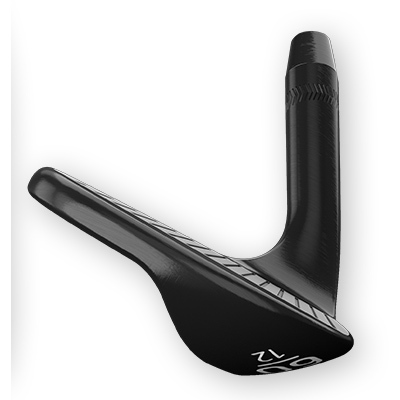 They also have a narrower sole width and less offset. 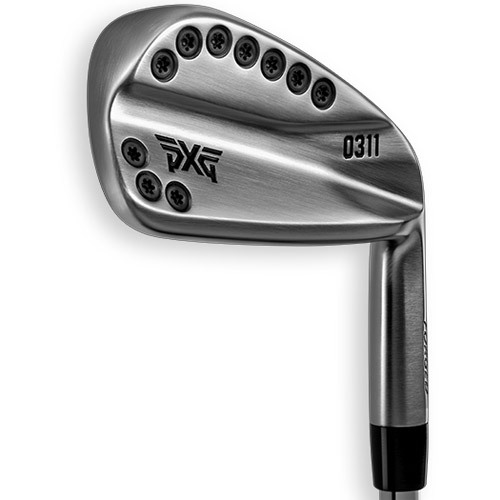 As a result, PXG 0311T irons launch lower and have slightly less spin creating a more penetrating ball flight. 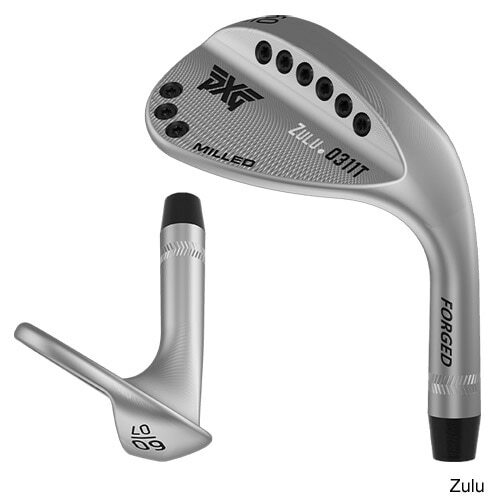 Lydia Ko's wedge - For moderate angle of attack. 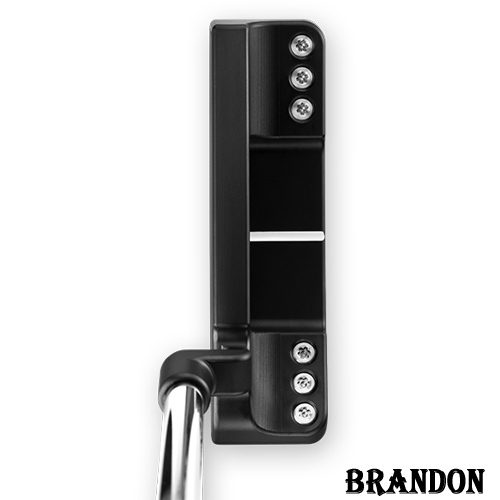 Versatile Tour Grind with moderate heel & toe relief, and back grind. 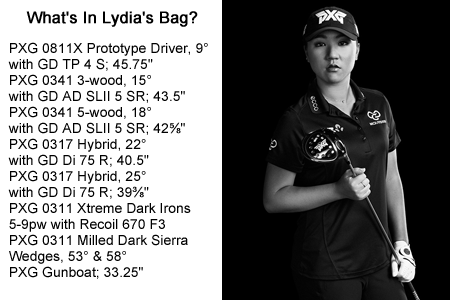 Jack-of-all-trades. 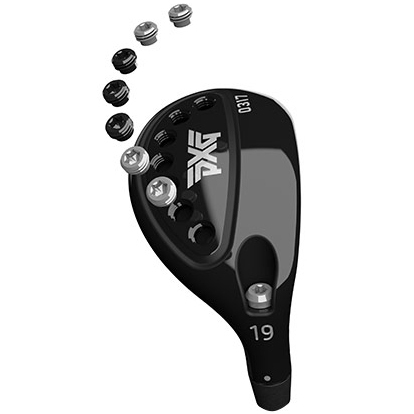 Moderate bounce angle: 9* to 10*. 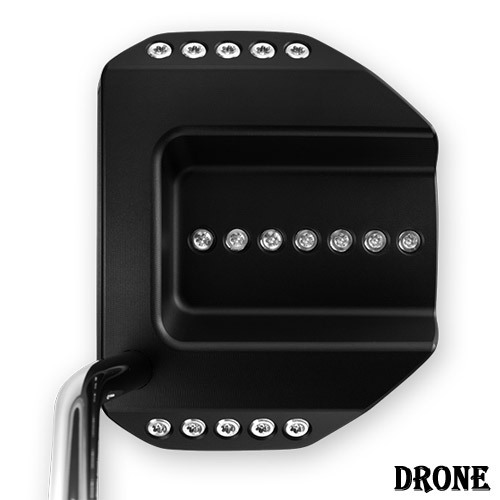 Available in Chrome and Xtreme Dark finishes. Zack Johnson's wedge - For steep angle of attack. 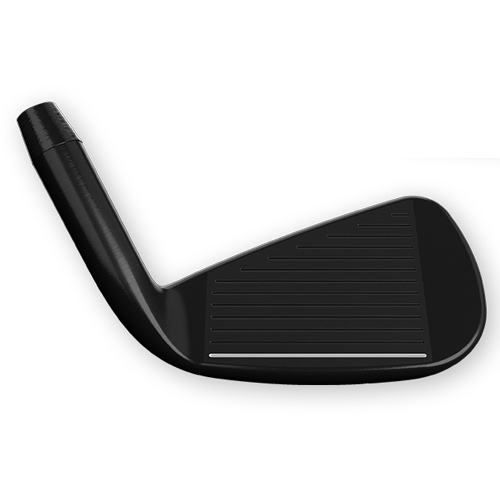 Versatile Tour Grind with Narrow sole, aggressive heel & toe relief, and leading edge grind. 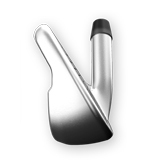 Designed for tight lies. 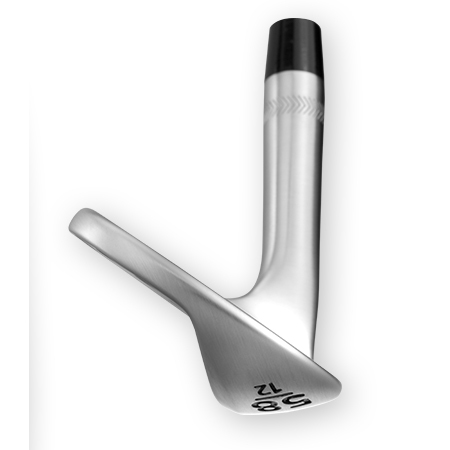 Low Bounce at 7*. 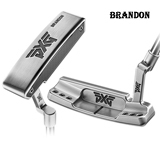 Available in Chrome and Xtreme Dark finishes. 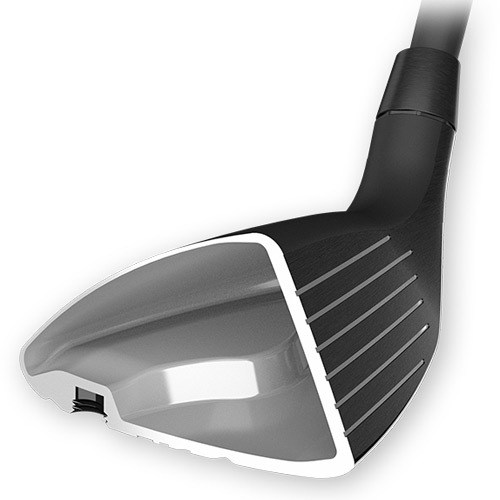 Ryan Moore's wedge - For shallow angle of attack. 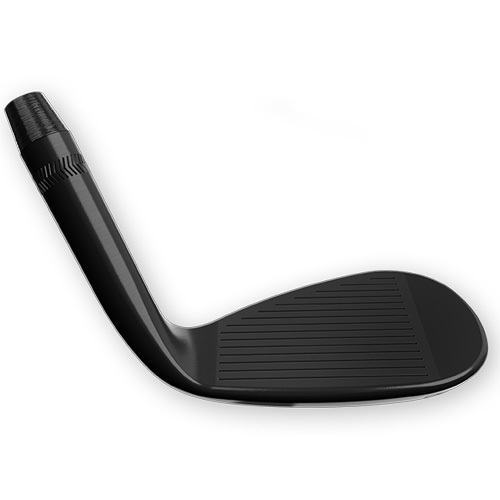 Wide sole design with LOW heel relief, and leading edge grind. 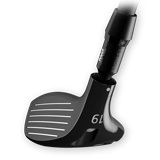 Designed for tall rough or soft sand. 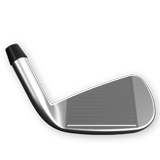 Low Bounce at 6*. 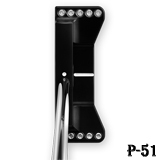 Available in Chrome and Xtreme Dark finishes. 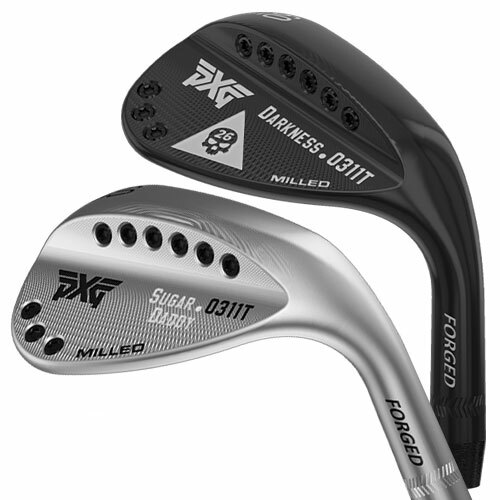 The Darkness sole design incorporates a moderate initial angle with moderate heel relief. 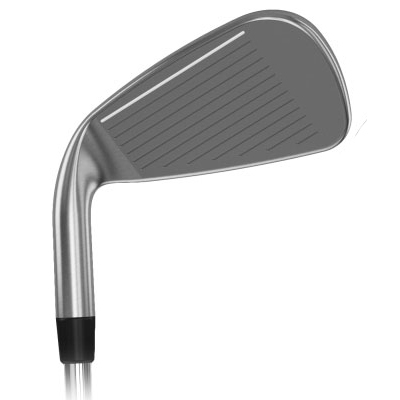 The lower lead edge height is great for hitting from a tightly mown area, while the wide sole enables the club to slide easily through higher grass. 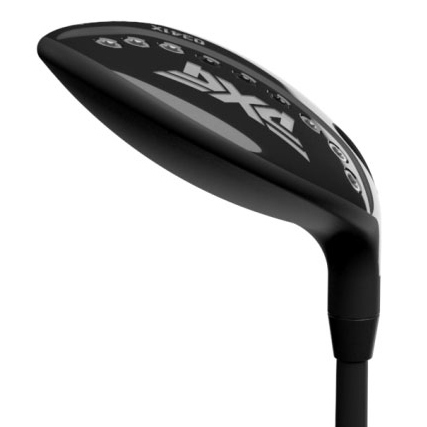 It’s also effective for high flop shots and soft-landing sand shots. 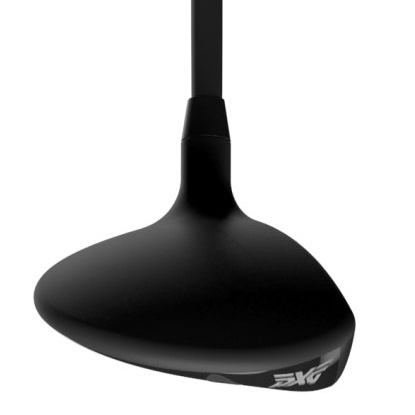 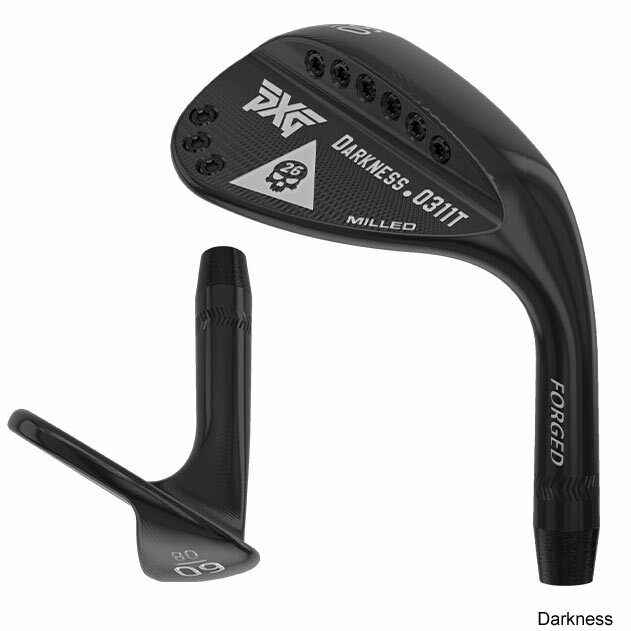 The Darkness model incorporates a slightly larger head size for added forgiveness. 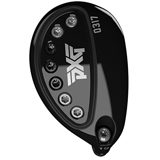 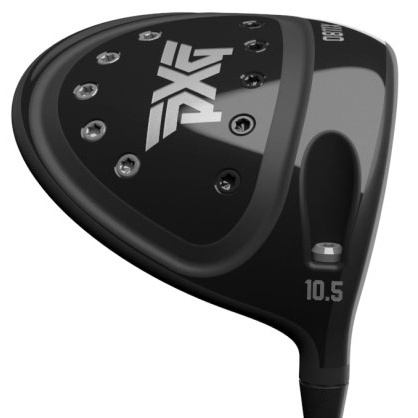 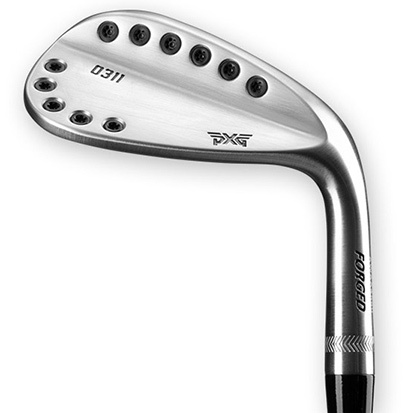 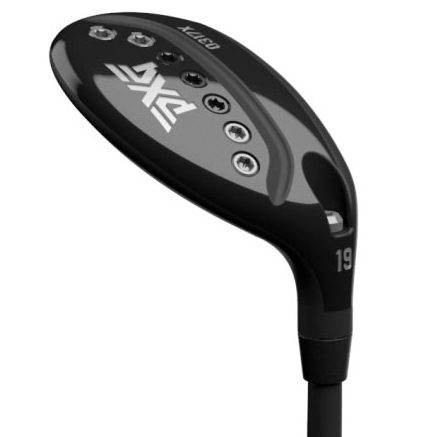 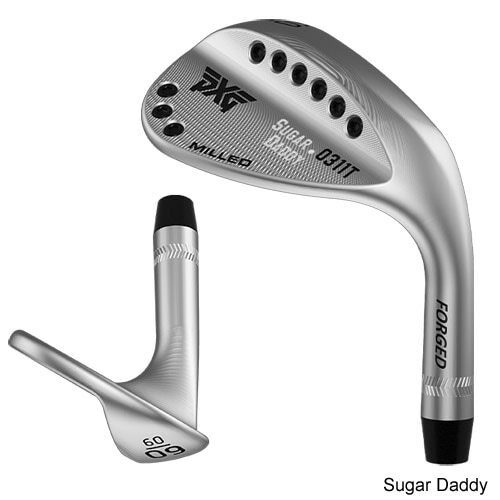 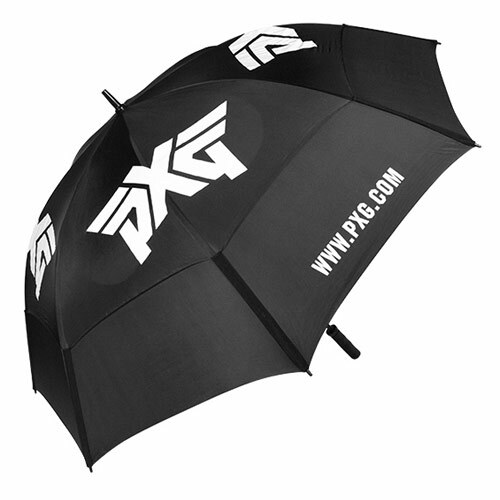 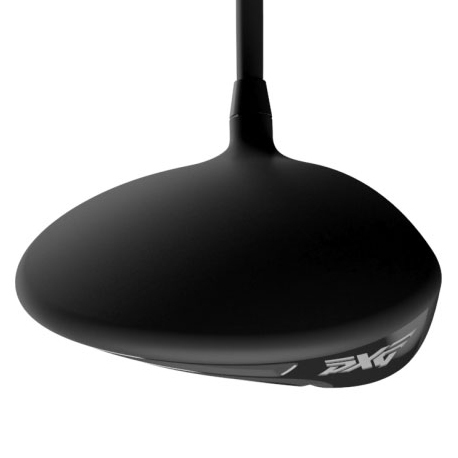 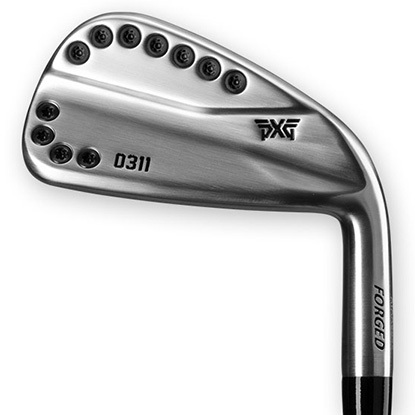 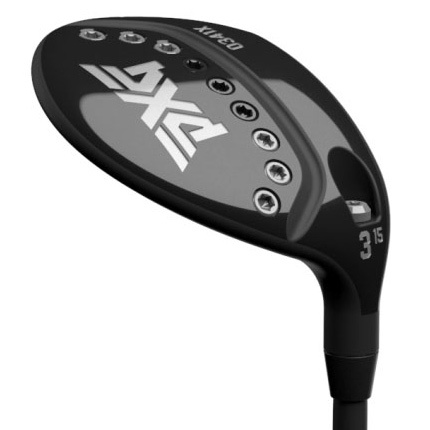 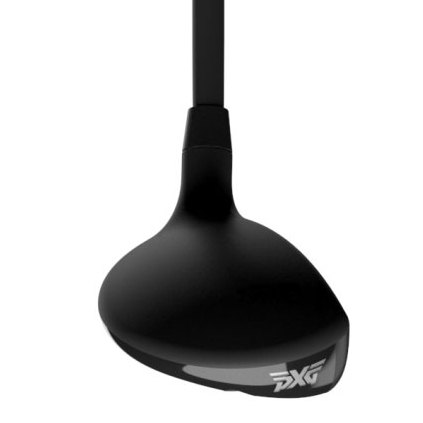 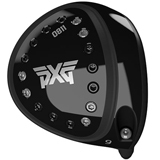 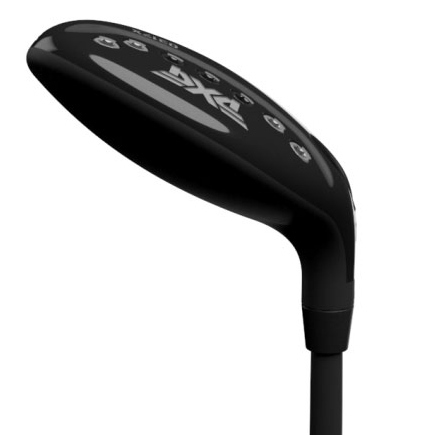 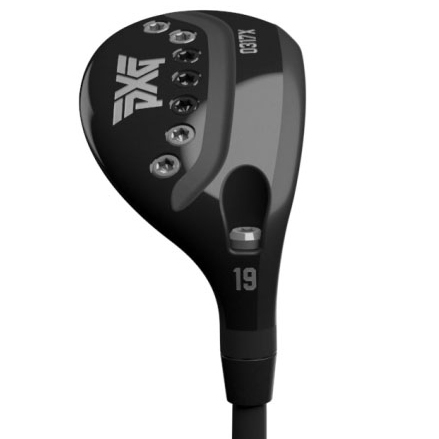 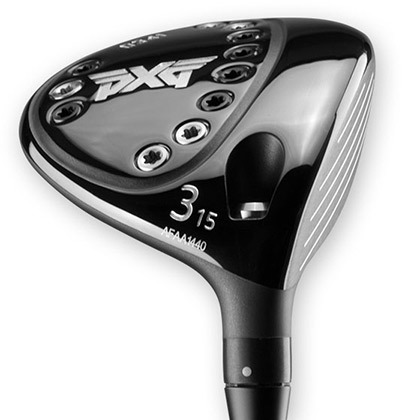 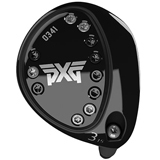 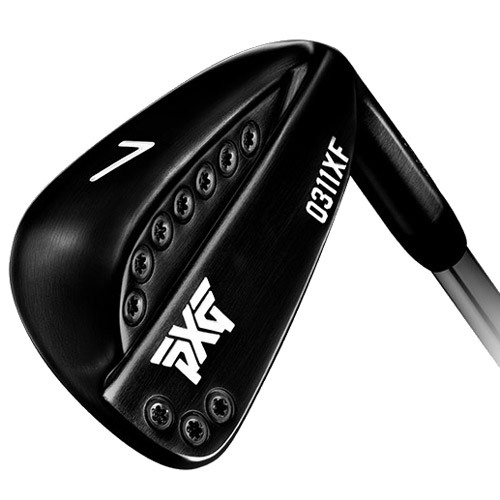 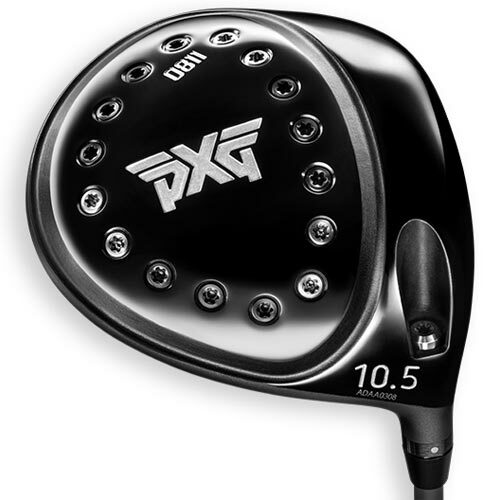 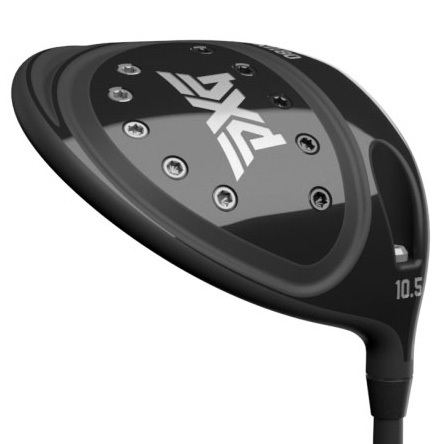 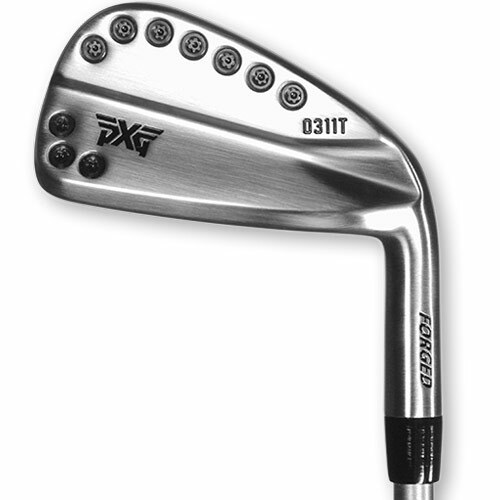 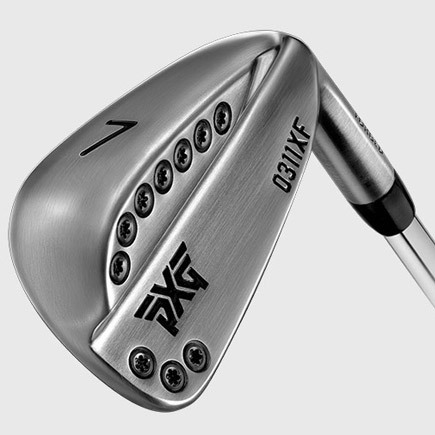 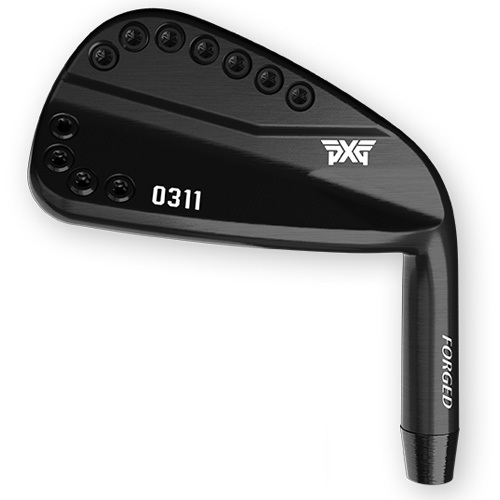 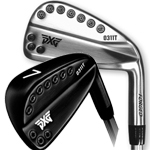 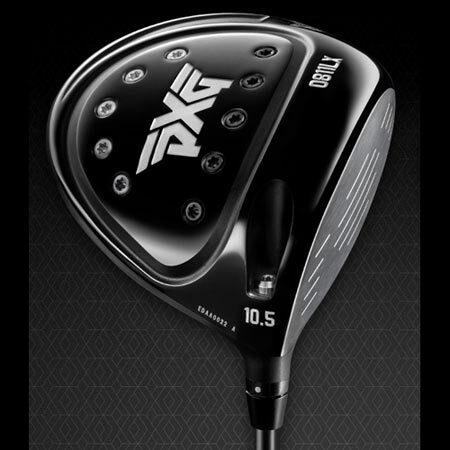 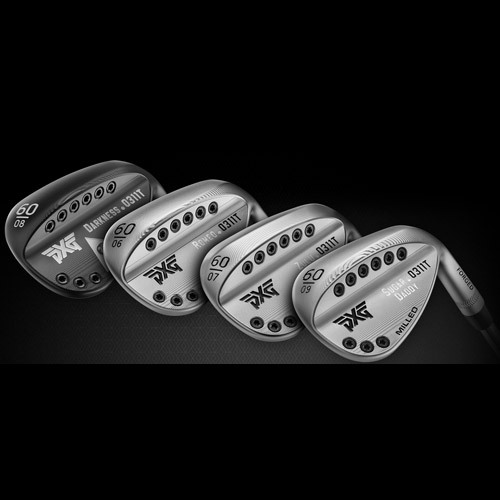 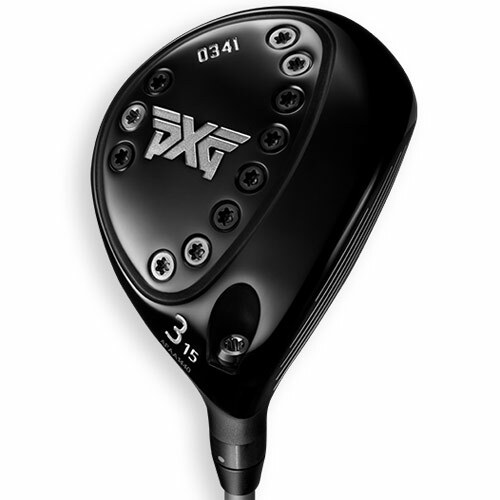 PXG 0311 wedges are available with a sleek, all-black finish. 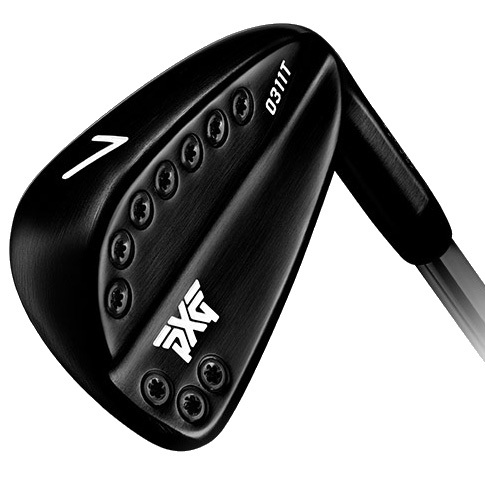 This carbon-based coating is significantly harder and more durable than anything else on the market, adding an elegant look to the club without affecting performance. 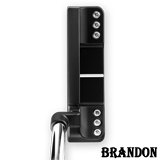 A modern blade-style putter with full shaft of offset and mid-hang angle, the Brandon is a very versatile design and a great option for a wide array of stroke types. 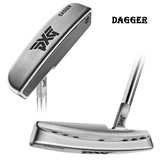 An old school, classic blade with no offset and a straight toe-down hang angle, the Dagger is best suited for players with an open to close arc style stroke. 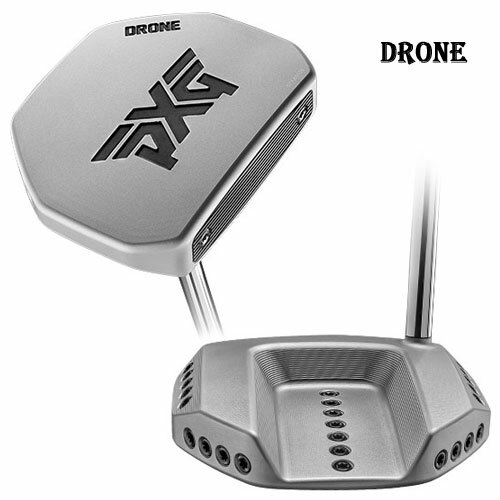 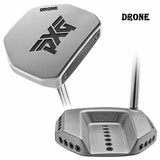 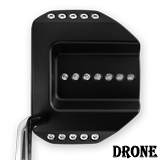 A modern, high MOI mallet-style putter with a double-bend shaft that creates a full shaft of offset and a face balanced hang angle, the Drone is best suited for players with a more straight back and straight thru type of stroke. 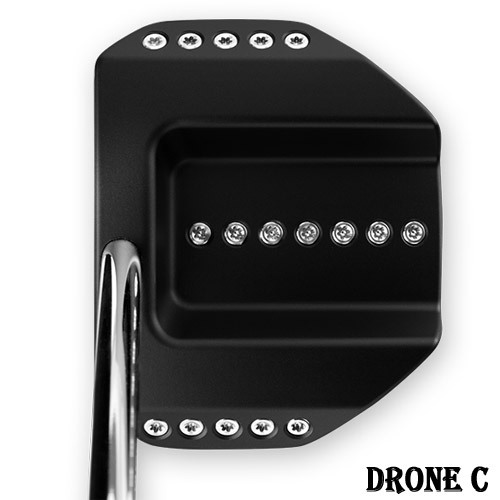 Center shafted version of the Drone mallet with zero offset, the Drone C is face balanced and a good option for those players with a straight back and straight thru stoke. 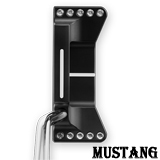 A unique, high MOI blade-style design that features extreme heel-toe weighting, the Mustang has a double-bend shaft that creates a full shaft of offset and hangs slightly toe down. 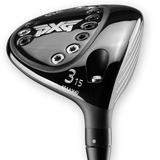 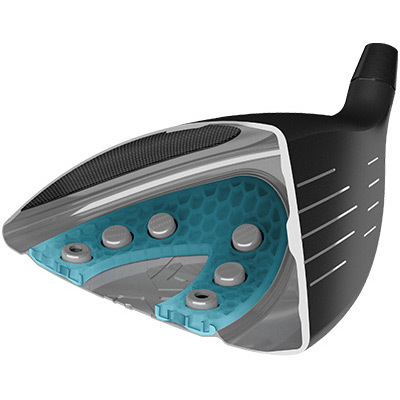 The design is best suited for players with a slight amount of arc in their stroke. 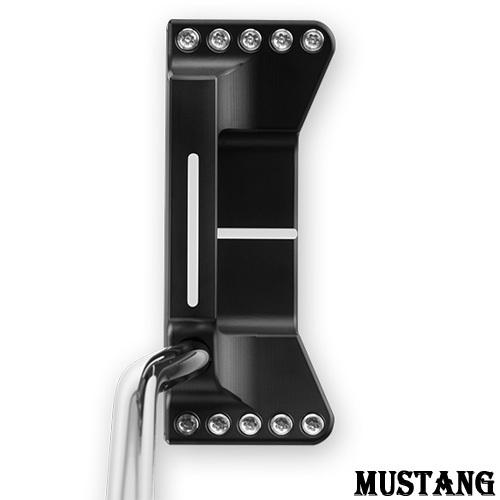 While the design is similar to the Mustang model, the P-51 is center shafted, face balanced and features a longer heel-toe length than the Mustang. 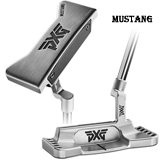 The P-51 Mustang was a U.S. fighter plane used during World War II, hence the tie between the naming of the two putter models. 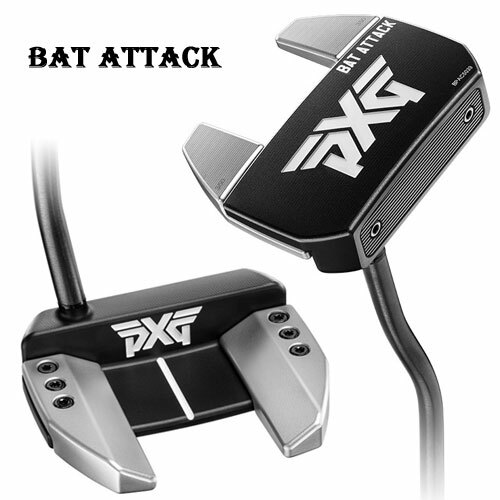 A modified mallet-style design with a face-balanced hang angle, Bat Attack uses a double-bend shaft that creates a half-shaft of offset. 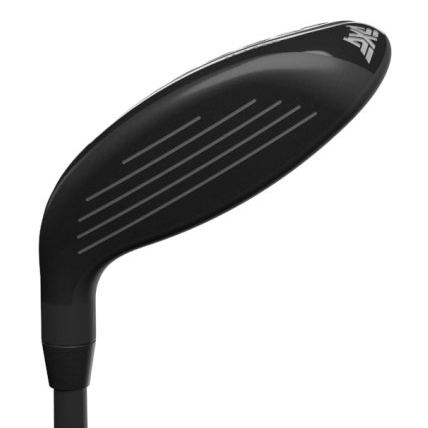 Designed for players with a straight-back-straight-through stroke. 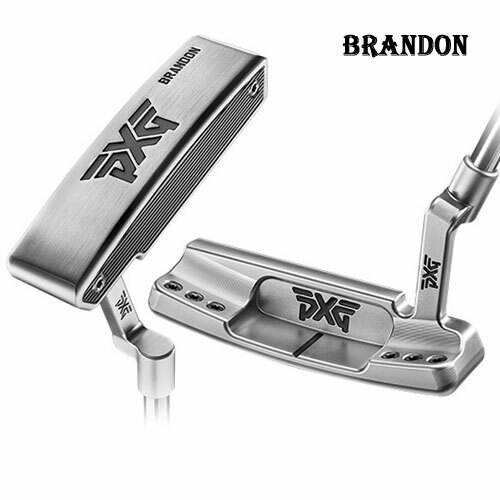 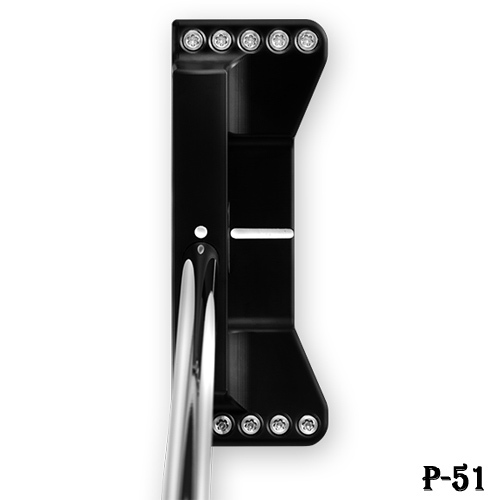 A modern blade-style putter with full shaft of offset and mid-hang angle, the Brandon is a very versatile design and a great option for a wide array of stroke types.This milled-insert putter offers TPE core technology paired with a soft billet-milled 304 stainless steel face, providing an extremely solid feel at impact, incredible forgiveness and a consistent response across the entire face. 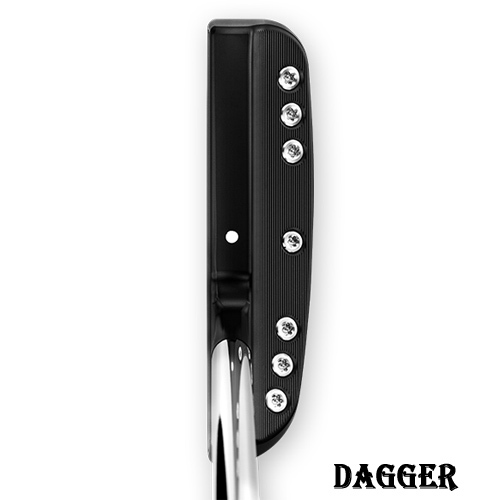 The Dagger is an old school, classic blade with zero offset and a straight toe-down hang angle. 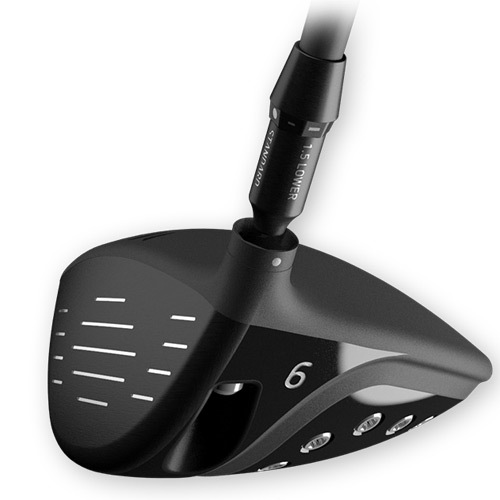 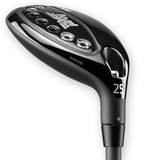 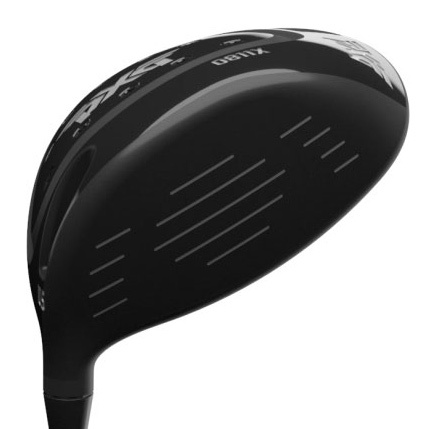 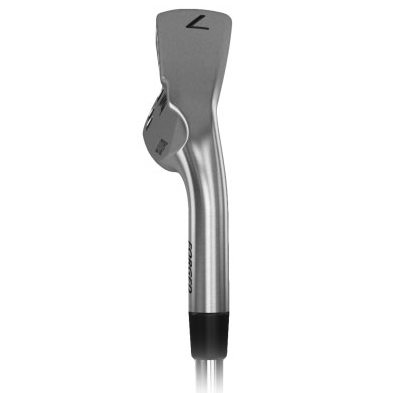 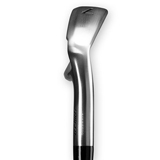 This model is best suited for players with an open-to-close arc-style stroke. 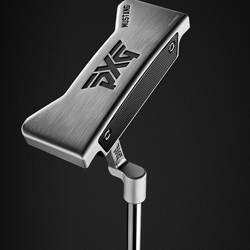 This milled-insert putter offers TPE core technology paired with a soft billet-milled 304 stainless steel face, providing an extremely solid feel at impact, incredible forgiveness and a consistent response across the entire face. 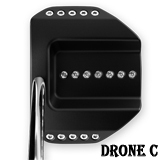 The Drone’s body is milled from high-quality 303 stainless steel and aircraft-grade aluminum and coupled with the high-density tungsten weights, providing extreme perimeter weighting to support its high MOI. 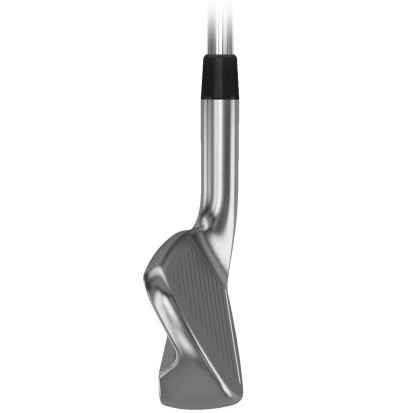 Its TPE core and soft billet-milled 304 stainless steel face provide an extremely solid feel at impact, offering both forgiveness and stability – even on miss-hit putts. 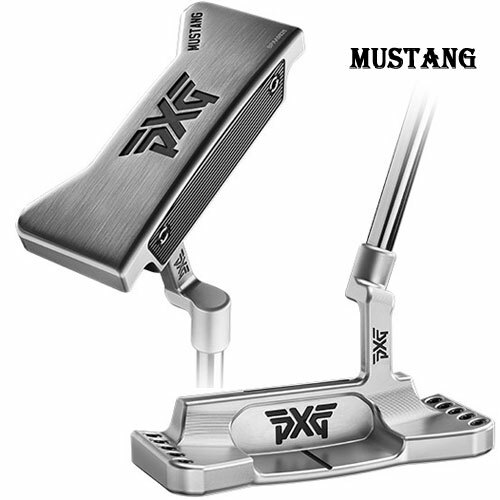 Meticulously lined with a fervent attention to detail, the Mustang’s cross-T alignment system coupled with the perimeter weights makes this one of the easiest putters to align to your intended target. 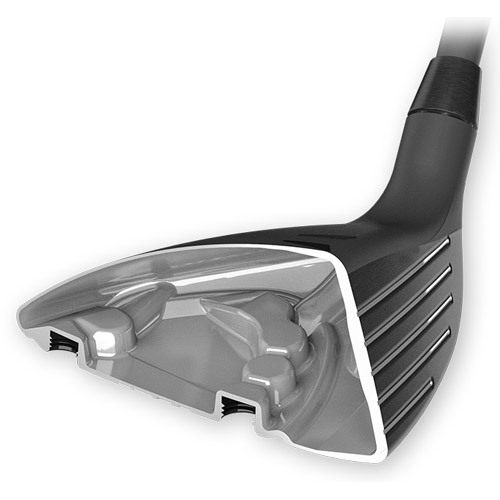 Its stainless steel milled-insert face and TPE core technology provide an extremely solid feel at impact, offering both forgiveness and a consistent response across the entire face. It’s go big or go home with the Gunboat, a modern, high-MOI mallet-style putter that offers increased stability and forgiveness. 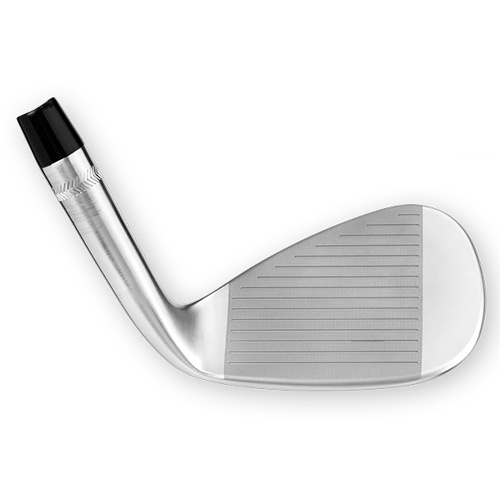 A single-bend shaft that creates a full-shaft offset and a face-balanced hang angle, makes it best suited for players with a straight-back-straight-through putting stroke. 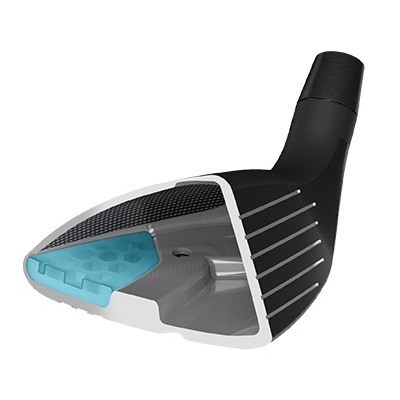 The milled-insert design pairs a soft billet-milled 304 stainless steel face with our incredible TPE core technology, providing an extremely solid feel at impact and a consistent response across the entire face.